What makes this shortage of major quakes more astonishing is the fact major quakes have increased by more than 400% since the early 1900’s and what is happening this year is an unprecedented turn around. What is happening is reminiscent of a stock market crash, it’s unheard of in decades, it’s a huge anomaly and it shouldn’t be happening but it is! 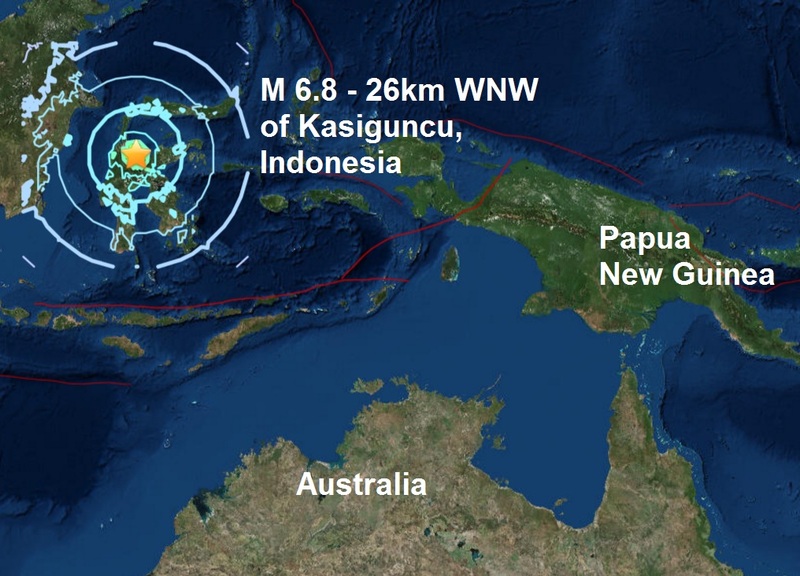 34 of this year’s major quakes are mag 6, to 6.9, with only two higher than 6.9, a mag 7.9 - Papua New Guinea being the biggest and a M 7.3 - in the Philippines. Not one "expert" out there has predicted this, no one out there could have predicted this because its unprecedented.